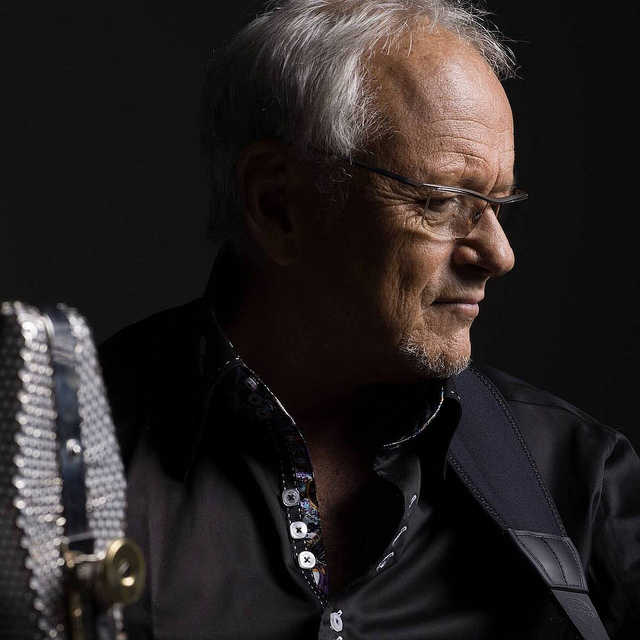 CORVALLIS, Ore. – Jesse Colin Young, best known as the singer of the 1960’s pop rock anthem, “Get Together,” will appear at 7:30 p.m. Wednesday, Feb. 20, in Corvallis. Young’s performance is part of the American Strings series presented by the College of Liberal Arts at Oregon State University. Young will perform and speak at the event, hosted by Bob Santelli, OSU Director of Popular Music and Performing Arts. The show will be held in the Majestic Theatre, 115 SW 2nd St., Corvallis. Young, a solo artist and member of the band, The Youngbloods, recorded “Get Together,” a now-legendary song of the peace movement. A native of Queens, New York, Young recorded his first album, “The Soul of a City Boy,” while living in Greenwich Village in 1964. After recording a second album, “Young Blood,” featuring supporting musicians John Sebastian and Peter Childs, he formed The Youngbloods band, which added guitarist Jerry Corbitt, keyboardist/guitarist Lowell “Banana” Levinger and drummer Joe Bauer. Young’s song “Darkness Darkness” was the theme song for the James Cameron movie “Ghosts of the Abyss” in 2003. A cover of that song by Robert Plant won the Grammy for Best Rock Vocal in 2003. During the 1970's, Young helped establish the "No Nukes" movement. He closed the 1979 "No Nukes" concert singing “Get Together,” joined by Jackson Browne, Stephen Stills, and Graham Nash. Throughout the 1980's, Young toured as a solo artist, often appearing at fundraisers for organizations. Young has also been an organic coffee farmer for more than 25 years. With his wife, Connie, Young owns a certified organic, six-acre coffee farm in the Kona, Hawaii, coffee belt. Tickets are $20 in advance, $25 at the door, and are available online at http://majestic.org and at the Majestic Theatre box office. The show is co-sponsored by the College of Liberal Arts and the Majestic Theatre.